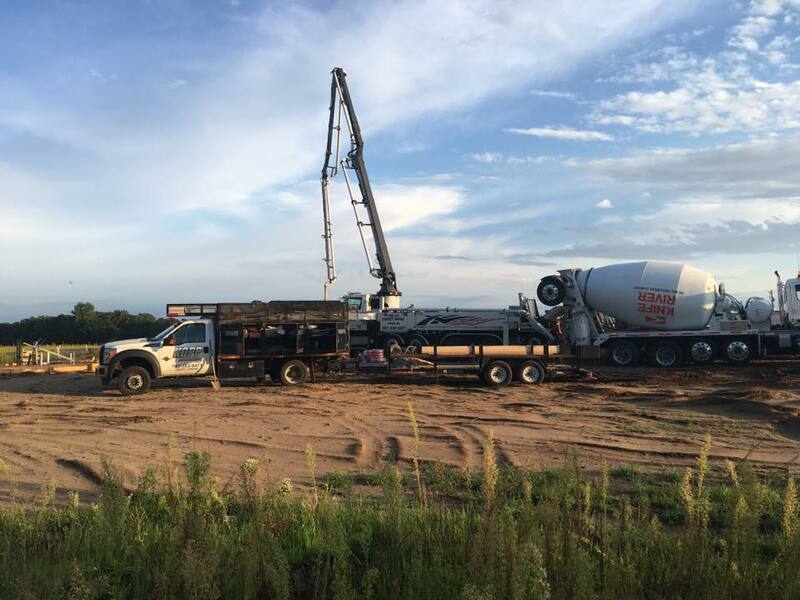 About Us – Kopp Concrete Inc. Concrete is an art! 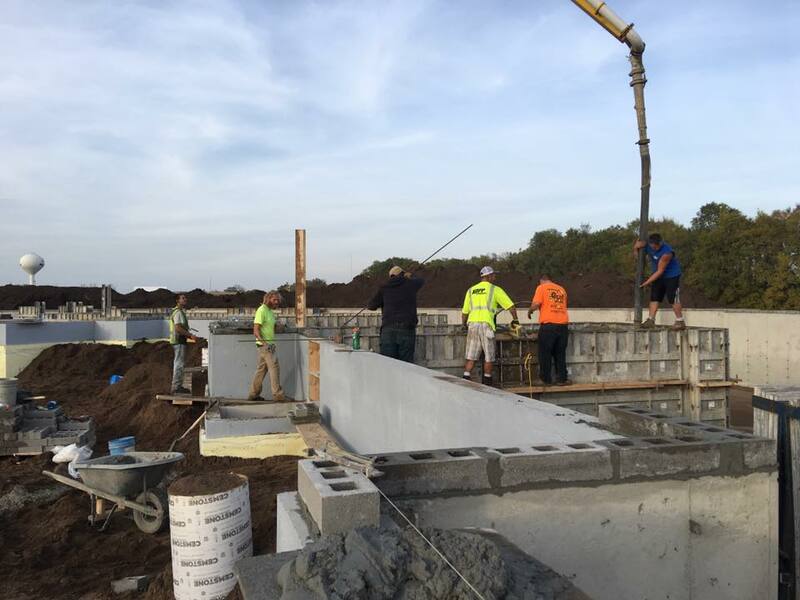 That’s why you should turn to the detail-oriented experts at Kopp Concrete, Inc. Our knowledgeable crew has years of experience in all aspects of the concrete field and they deliver quality services every time. 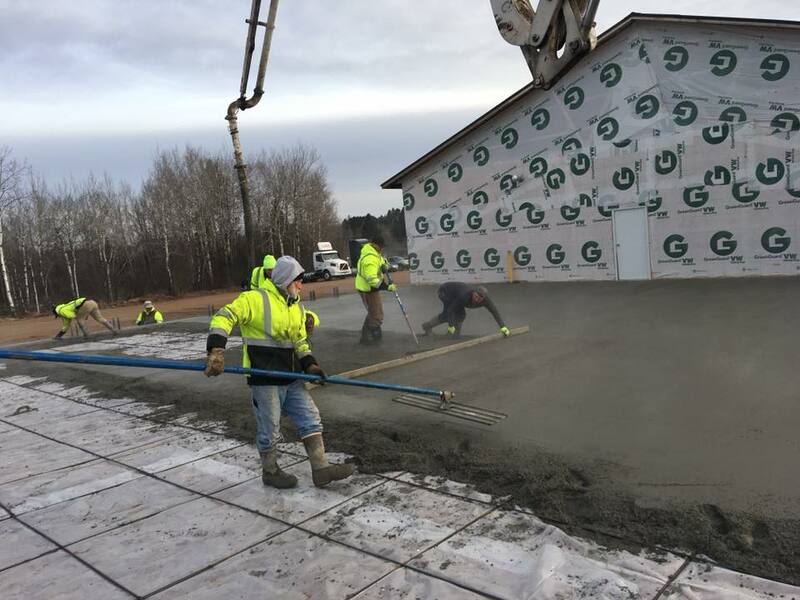 So if you’re in the Twin Cities area and are in need of some exceptional concrete work for your next project, give us a call! We have been serving the greater Twin Cities metropolitan area since 2003.